Benefit Finding Mr Bright Swatches and Quick Peek! 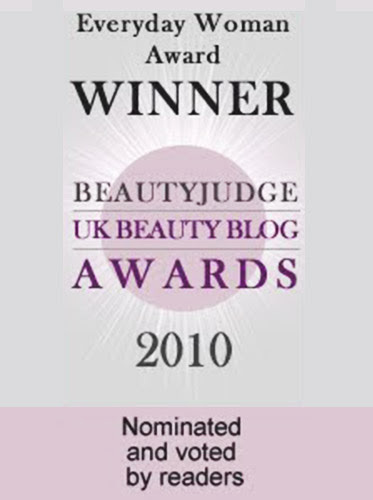 Benefit has released Finding Mr Bright, a boxed set comprising of some of the brand's bestselling products, including highlighters, a liquid cheek/lip stain, and a concealer. You know I have a thing for sets, and I was pretty darn excited to get my grubby little hands on this baby! The product comes in the cutest little paper box ever, complete with girly flourescent orange and pink print. This would make a really great gift, because it's just so cute, pretty, and presentable! Opening up the package and taking a peek got me all excited. It really did feel like opening a treasure trove of cute little mini items, all delightfully packed. Inside, you have a 7.5ml tube of Girl Meets Pearl, a 4.0ml mini bottle of Posietint, a 2.5ml mini bottle of High Beam, and a 3.2g jar of Erase Paste, in No. 2 Medium. I'll eventually be reviewing some of the products individually, but for now, I thought I'd give a quick look into the set by swatching the individual items. First up, the two highlighters, Girl Meets Pearl, and High Beam. It might seem a bit redundant that Benefit included two highlighters in the set, but after playing around with these, I can see why. 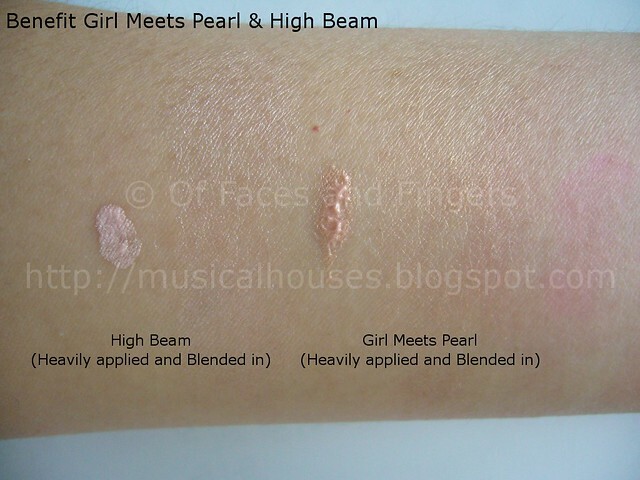 Girl Meets Pearl is meant more as a brightening primer, and the highlighting effect in this product is very subtle. In fact, if you blend it in, you'll barely get any shimmer at all. 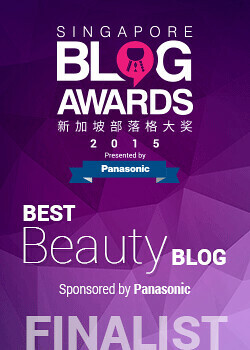 It's also a bit more skin-coloured, as opposed to High Beam's pale-pink shade. High Beam, on the other hand, can definitely be a reflective highlighter, suitable for selective highlighting on areas you want to bring out, as opposed to all over the face. In fact, I wouldn't recommend you use High Beam all over the face, unless you blend it into moisturizer or foundation or some similar base, as indiscrete usage could make you look like a discoball! 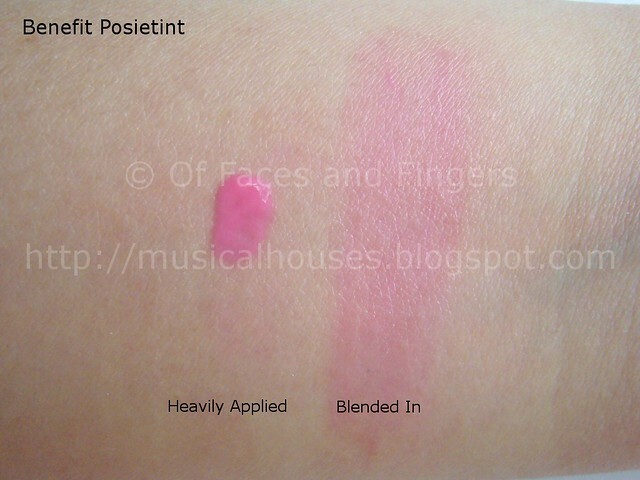 When Posietint first came out, my thoughts were, "Meh, pale pink? 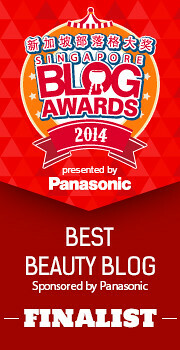 I don't do pale pinks on my cheeks or lips." But what do you know, this is one pretty darn gorgeous shade. While it's a pale pink, to be sure, it wasn't the sickly, pastel pale pink I envision. This shade is actually quite bright, and can be blended in for that barely-there flush, or used more intensely for a brighter effect. I'd call it a sheer pop of bright pink. I really like it. 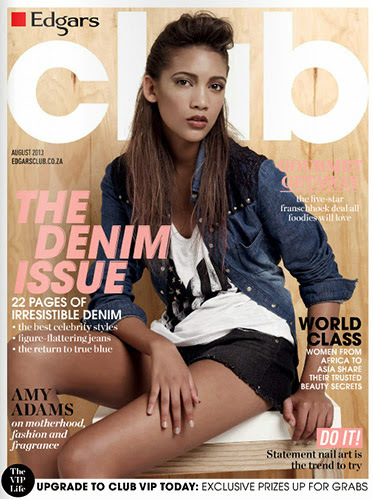 Very Spring/Summer. 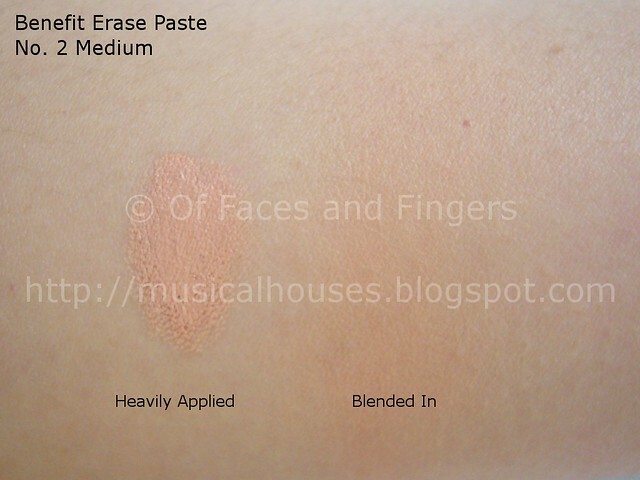 And lastly, we have Erase Paste, one of Benefit's better-selling items. Unfortunately, No. 2 Medium isn't quite my shade (I'm NC20 in MAC). This shade is a fair bit darker and pinker. I'd guesstimate the shade to be around NW25 or NW30-ish. The coverage is definitely impressive, which is why it sells so well, but the texture is that of a thick, tacky paste, which could be either good or bad, depending on user preferences. Personally, I do feel like it's a bit too tacky for my liking, but this product gets fantastic reviews everywhere, so it could just be me. So, would I recommend this set? Well, assuming the Erase Paste shade is a decent match for your skin, why not? You do get a good range of products, and all of them are worth trying. In particular, if you love highlighters and brightening products, or products for the face and cheeks, this set will really appeal to you. And lastly, it's also a pretty good set to give away, because it just looks so cute. Adorable set though! 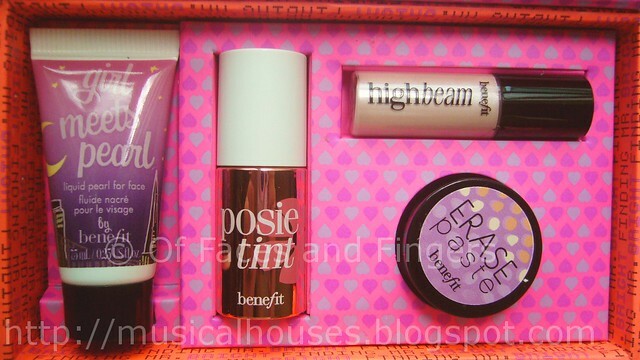 Benefit's packaging is always so amazing. Great swatches posietint is so pretty! Lovely set! Posietint and Girl meets pearl both look really pretty. The erase paste puts me off of buying though, it would be far too dark for me. As Anna said, would be great if they gave you the option to choose your shade.